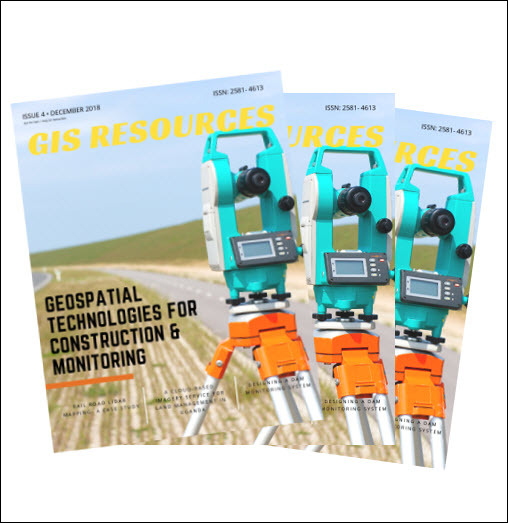 2nd Edition of GIS Resources Magazine: Smart Mapping Technologies for Smart Cities – Download it Now! 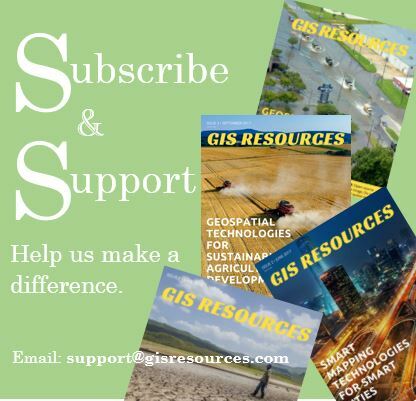 Thanks for your interest and downloading GIS Resources second edition. Subscribe our mailing list to keep updated of developments in the Geospatial domain.